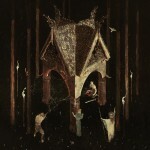 Fen’s place within blackgaze has been one that mostly sticks to the shadows. Early on, the London-based band combined ambient, folk-tinged passages into brutal black metal assaults. They seemed comfortable with the loudest portions of their work, but not so much the quieter ones. Yet Stone and Sea, a short conceptual album following their fifth album Winter, seeks to explore a more tacit blending of the two ranges. The EP opens with “Tides of Glass,” which emphasizes folk-inspired clean vocal harmonizations that transition into traditional, but still robust black metal vocals. What works to set apart Fen’s efforts here is a distinct and tonally warm fusion of second wave Britpop/shoegaze-inspired chord progressions. To illustrate the concept, this isn’t shoegaze adapted for black metal, it actually just is pure shoegaze woven into the fabric of black metal. The production of this release does come across as uniquely desolate. It might be the at-times overly prominent guitar track, or the disparate percussion that thunders with an off-putting muted hum. It feels far away, the vocals feel tucked under layers of reverb, an expanse of crash cymbals and dirge-like bass progressions. It lumbers forth, slumbering at times, never feeling too lively or engaged with it’s own experimentations. It lives on the merits of its explorations. The end of “Tides” proves to be one of the most spirited moments of the album, with a wonderful cross harmonization of clean ethereal chorus vocals and black metal growling. “Stone and Sea,” the short interlude between the two halves of this EP, feels closer in its soundscape to folk metal, only held back by utterly anemic percussion. There’s an over reliance on cymbals throughout this track that just feels off putting and drowns out a lot of the more nuanced efforts. “The Last Gravestone” comes across as far more heavy, less muted, much more resonant than “Tides.” There’s more vitality and focus, and The Watcher (can’t say I’m a fan of these band member titles at all) is able to show off some focused vocal chops that definitely come from the gut. No doubt influenced and informed by the band’s earlier and much more heavier outings. There is without a doubt a certain aesthetic and concept that Fen is channeling within their work, and a unique sonic identity. They’re at once paying the tithe to the genre spaces they inhabit while evolving into mysticism and neofolk, obscured by charming layers of Graham Coxon-inspired guitar tones. It’s spry and light, airy and nimble, even when it’s at its heaviest. Stone and Sea stands more as a proof of concept rather than as a proper cohesive statement. 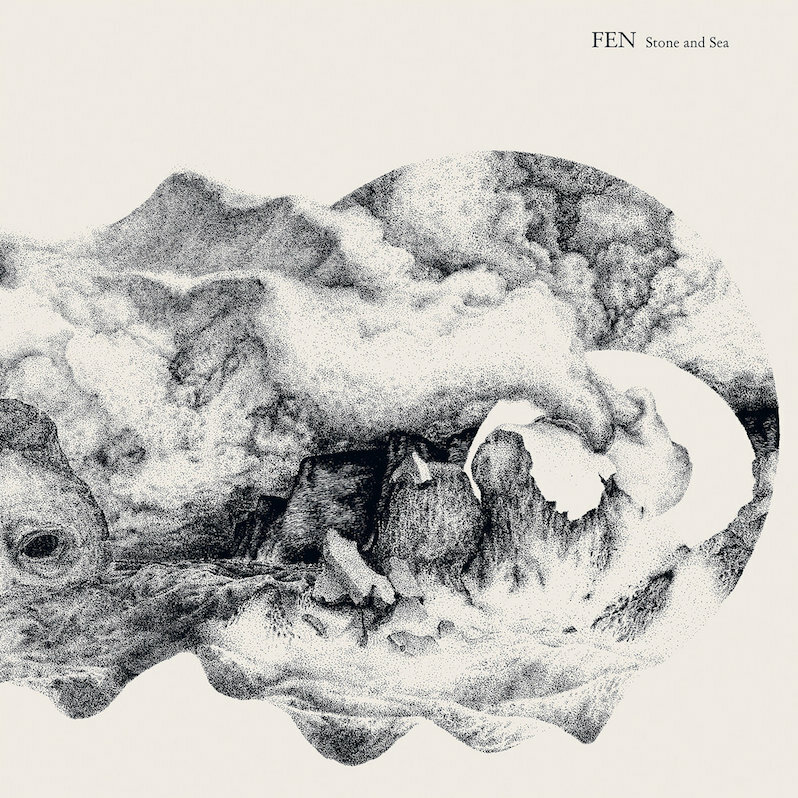 What it does is prove that Fen can and will grow into something much more, seeking to carve out their own space within an always expanding world of black metal.